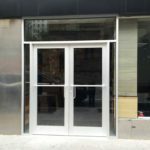 WE Have Over 20 Years Experience In Door Service, Commercial, Residential. 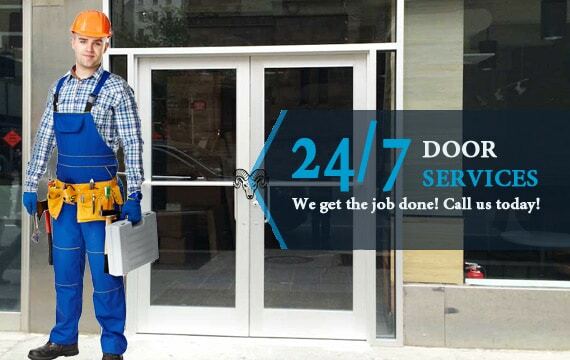 24-Hour Emergency Door Repair Service. 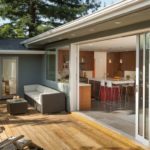 Sliding Glass Door Repair or Replacement in the GTA Ontario, Expert repair of patio sliding Doors. 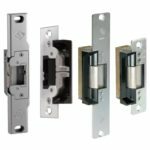 We are experts in electric strike lock. Need a repair or installation service? Our team will it done for you. 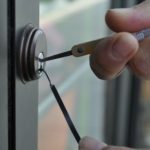 Ontario Door Repairs are door repair specialists in Toronto and with many years of experience under our belts, you can be assured of a professional and reliable service. Our aim is to offer a first class response and cost effective repair service for all of our customers. 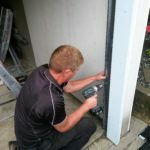 All door repairs are carried out by specialist engineers with the promise of a high quality service.